Eye Candy—Front to back concept and design of a blog and 250 page book that explore the intersection of color and pop culture through found imagery. An investigation into how color associations penetrate pop culture, particularly when content is disseminated on content-heavy, context-light, websites like Tumblr. 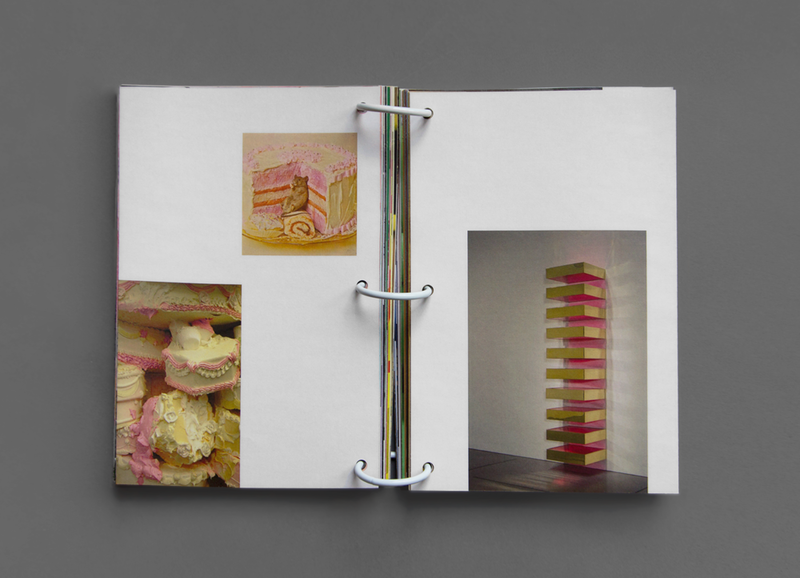 All images in the book and on the blog are sourced from Tumblr and manually assembled in color order. Unexpected transitions that go beyond typical rainbow order also demonstrate the diversity of hues and hue pairing in our environment. 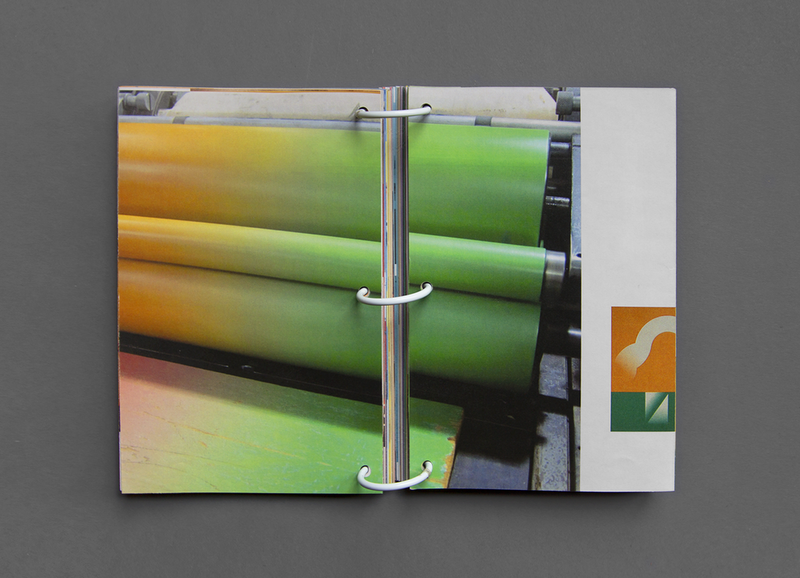 Wide ring binding allows for continuous page turning, with no designated cover, front, or back pages, while also suggesting the experience of endless scrolling on a browser window. 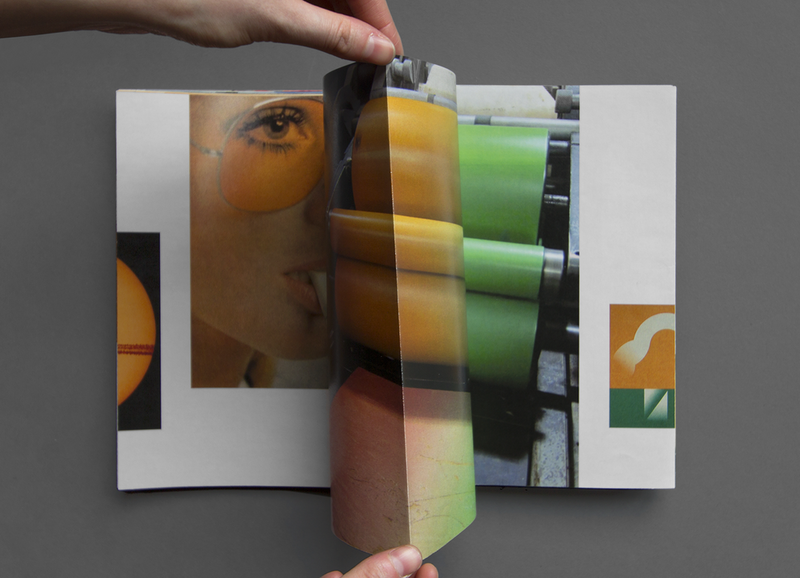 The French-fold (bound on the cut edge, with the fold away from the spine) creates an "interior space" for each spread, which is colored with the appropriate swatch or gradient demonstrated by the content. This piece was created for my RISD degree project in Spring 2016, and was also informed by my study of visual perception as a Cognitive Science major at Brown University and in the Schloss research lab.